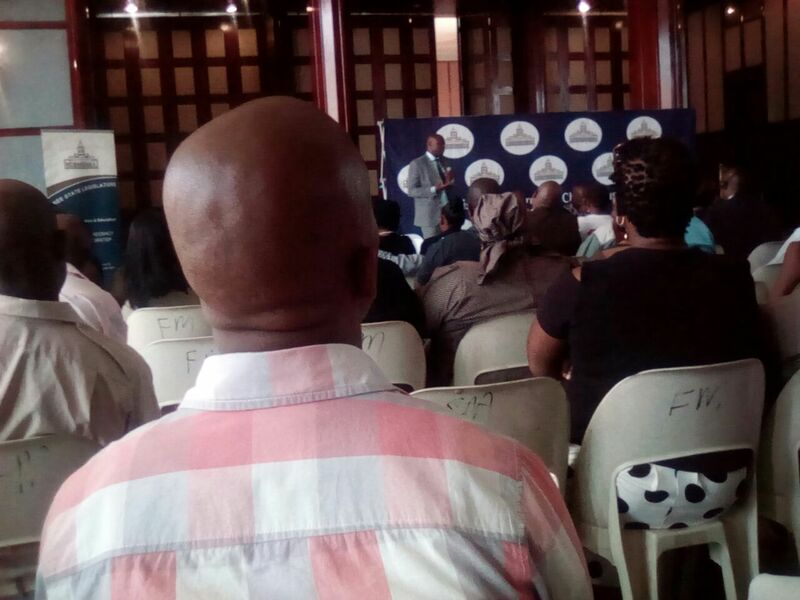 from 09H00 to 15H00 the Free State legislature hosted a mining charter bill amendments at Freddie Meyer hall where local stakeholders and the public was invited to raise their views, add or have subtractions on the bill. The communities and stakeholders touched too much on on the mining companies that leaves the communities in poverty and various diseases caused by mining and the Social Labour Plan that of is not implemented correctly by the very mining houses. My only fear is that the bill does not make a provision for small scale mining in the sense that permit for mining is still costly for the historically disadvantaged communities and hence it makes it difficult for them to gain from the land of their ancestors and as a result they will continue resorting to illegal mining (zama-zama). It actually encourages them to engage themselves into illegal mining. Had it been that the bill makes provision for such, it would be easy to regulate the zama-zamas. I feel there’s still a lot to do in making sure that the local communities benefit accordingly from the wealth of their ancestors.